Ask the Gargoyle Created with Sketch. Partner. Apply for paid “partner” internships with academic, industry, nonprofit, and government organizations via GRAD Gargoyle. Partner internships are available on a rolling basis. Pitch. Create your own customized “pitch” internship with an organization that otherwise could not afford to pay an intern. A limited number of $4,000 stipends will be awarded to students for these summer internship projects. Pitch internship deadlines occur each year in mid-February. Mentor. 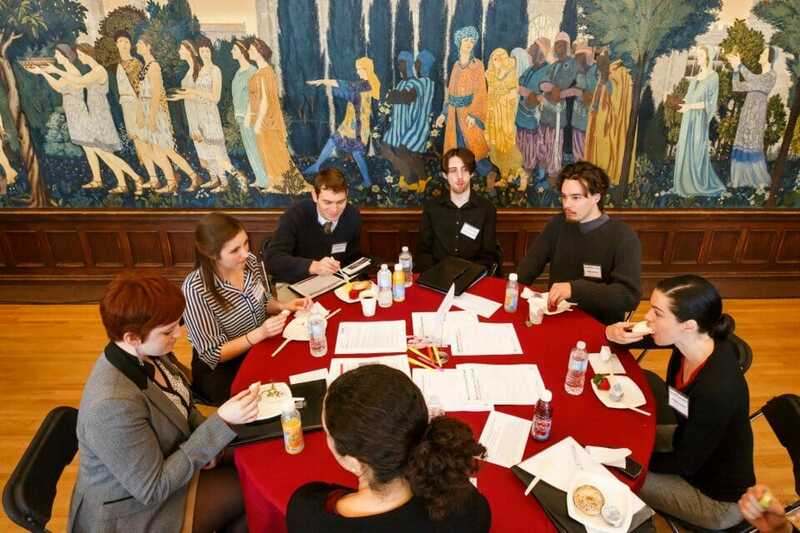 UChicagoGRAD career advisors can serve as your “mentor” as you identify and apply for established external internships. Schedule a meeting with a UChicagoGRAD career advisor to discuss your options. Review the slides and handout from the 2018 GGI internship info sessions to learn more about the program. You can also meet with a UChicagoGRAD career advisor to discuss internship options by scheduling an advising appointment in GRAD Gargoyle. Info sessions for the GGI internship program occur each year in mid-January (RSVP in GRAD Gargoyle). Looking for summer funding? Want to intern with an organization you’re passionate about on a project that jives with your academic and professional interests? Pitch your idea to UChicagoGRAD! 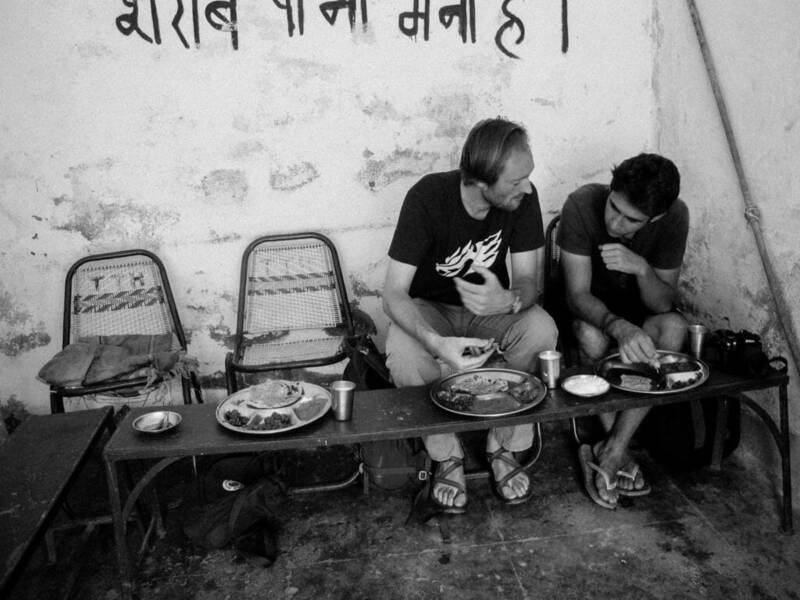 UChicagoGRAD’s GRAD Global Impact (GGI) Pitch program offers funding for UChicago graduate students to spend their summers in self-devised internships with host organizations of their choice. Since its inception in 2015, the program has facilitated over 100 internships around the world. GGI Interns have worked in Chicago, across the U.S. (Los Angeles, DC, Boston, New York, and beyond), France, England, India, Australia, China, and more. In January and February, students are invited to submit proposals for summer internships with nonprofits, university entities, and small startups that are unable to pay interns, and apply for a $4000 stipend for a 250-hour summer internship. The program provides students with an opportunity to create a relationship with an organization that is meaningful to them, and work collaboratively to design a project that will have a lasting impact for the organization and on the student’s career. The GGI Pitch Program is intended for students to collaborate with potential host organizations to develop a one-of-a-kind internship tailor-made for their interests and goals. We will also consider applications to receive funding for a pre-existing, unpaid internship with a nonprofit or other eligible organization. We realize that interview and offer schedules for pre-existing internships may not line up with the GGI interview timeline. In these cases, selected students will be awarded “conditional” funding, meaning that UChicagoGRAD will agree to fund them if they are selected. Applications are due February 14, 2019. Students may only submit a proposal for one internship, and if funding is awarded, it is not transferrable to another internship. GGI Internships require a minimum of 250 hours of work, and are expected to take place during the Summer Quarter. The exact number of hours per week and the exact weeks in which the internship takes place can be flexible, and are up to the student to determine with their host organization. Applicants choose a single organization with which they would like to work and/or collaborate to design an internship, and should make contact with their potential host at this organization as soon as possible. Based on the student’s particular area of study, applicants pursuing the “pitch your own” option should work with their potential host to develop an idea for a project that complements both the student’s academic research and current career goals. 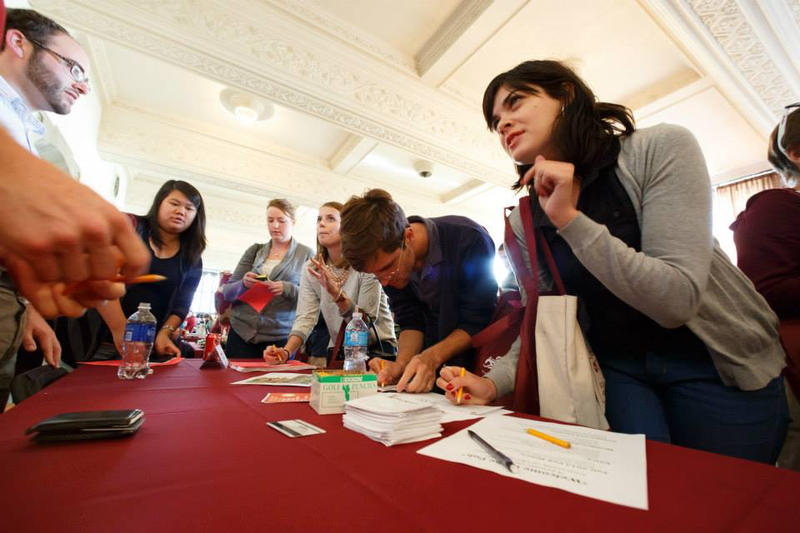 Applicants submit a written proposal, along with a resume or CV, to UChicagoGRAD. 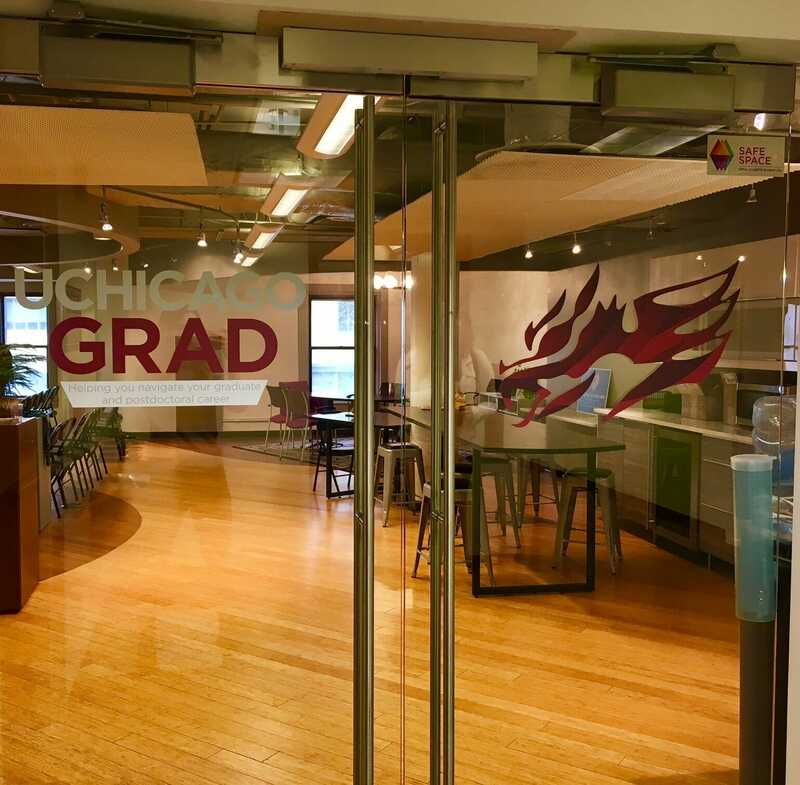 UChicagoGRAD career advisors are available to discuss strategies for networking and making connections with organizations, GGI application materials, and other questions about the program both before and during the initial submission process. Applicants who are chosen for an interview will be invited for a 20 minute meeting with two members of the selection committee. After the students being awarded funding are notified, UChicagoGRAD will then communicate with host organizations in order to verify that the organization has approved the project. We will also contact research advisors/Directors of Graduate Studies for PhD students, and Deans of Students for Masters students to confirm that the recipient is in good academic standing in their program. A specific timeline of the above follows in the “2019 GGI Pitch Dates” section. Shortly before the end of the academic year, all recipients will attend a presentation on making the most of your internship, panel discussion with past GGI interns, and reception with fellow members of this year’s GGI cohort. Recipients will also be asked to submit a reflection essay following the conclusion of their internship to UChicagoGRAD, and are expected to serve as mentors for the following year’s cohort of interns. GGI Pitch award funding is granted for the specific purpose of supporting the internship experience described during the selection process. While projects may change, students are not permitted to switch host organizations. Applicants must submit a resume and/or CV and a cover letter. Specific dates are outlined below. In general, a traditional resume is preferred, but UChicagoGRAD will accept a CV if it is more appropriate for the internship you are proposing. An overview of the project you are proposing. Please be as detailed as possible. We look for projects that are specific, well-defined, and encompass a scope that is realistic for a summer internship. What relevant conversations have you had with your host organization? How does your project draw on the academic work you have done so far and advance your future academic goals? How will this opportunity advance your professional goals? What impact will your project have on the mission of the host organization? 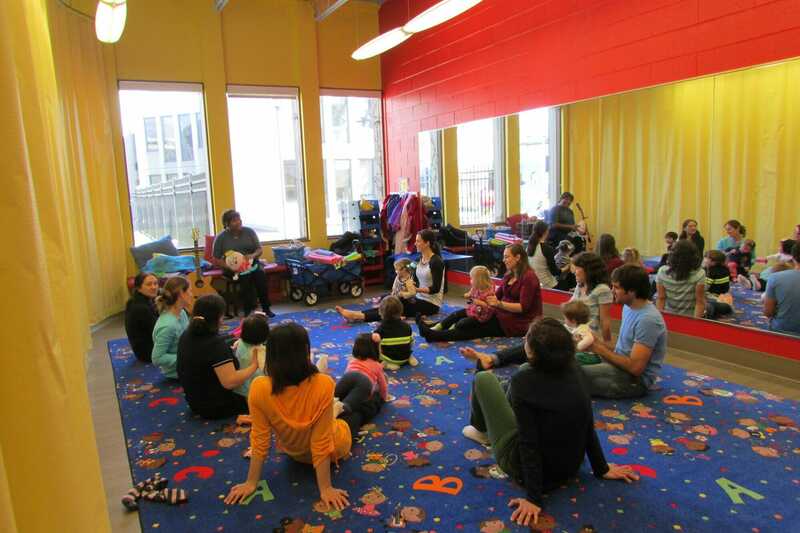 GGI Pitch Candidates must be enrolled full-time in a degree-granting graduate program at the University of Chicago at the time of application. This includes students who meet these criteria but will have graduated by the time they begin their internship. Both domestic and international students are eligible. The intention of the GGI Pitch program is to provide some financial support for students who are participating in otherwise UNPAID (or underpaid) opportunities. While you are encouraged to consider other potential funding to support this internship, UChicagoGRAD will only award a stipend that brings the total support for this experience up to $4000. This condition does not include regular student support that you may receive unrelated to this internship. It does apply to funds supplied directly by the host, or by another granting unit, intended to support this experience. If the amount awarded from another source is less than $4000, UChicagoGRAD will award a stipend amount for the difference between these awards. Search for “Pitch” or requisition “64691” in the Jobs section of GRAD Gargoyle to submit your materials. Info sessions about the program and application expectations will be held at UChicagoGRAD’s office (Bookstore Building, 3rd Floor) on January 16 from 4:00-5:00 pm and January 17 from 12:30-1:30 pm. Please RSVP in GRAD Gargoyle if you plan to attend by clicking Events à Info Sessions. The info sessions are listed with UChicagoGRAD as the employer. Click the session you wish to attend, and an RSVP button will be at the bottom of the screen. UChicagoGRAD will also confirm recipients’ good academic standing with their research advisor or Dean of Students as applicable and confirm individual project plans with host organizations. 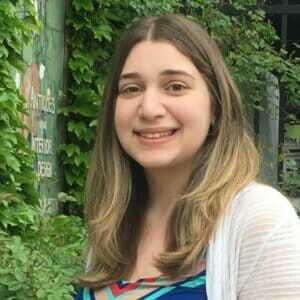 Nicole Tessel Hudson Institute Washington D.C.
Amanda Blair Brookings Institution Washington D.C.
HEA interns employ their skills in research, analysis, communication, leadership, and project management to help advance the university’s academic mission. Past HEA internship projects have included writing a long-term strategic plan for an entire division, compiling procedural manuals, organizing and publicizing major events, revising the content and structure of websites, and devising methods for engaging students in university outreach initiatives. HEA internships are open to any current, full-time UChicago graduate student, including students in the professional schools. The internships require a minimum of 100 work hours, depending on the position, as well as participation in a short series of related lunchtime workshops on topics such as effective program design and best practices in office communication. Note that graduate students may not work more than 20 hours per week during the academic year and 37.5 hours per week during the summer. For more information on student employment policies, click here. HEA interns may also choose to complete additional training and work towards UChicagoGRAD’s Credential in Higher Education Administration. To learn more about the credential, including its requirements, please contact Deborah Blumenthal at deborahb@uchicago.edu. 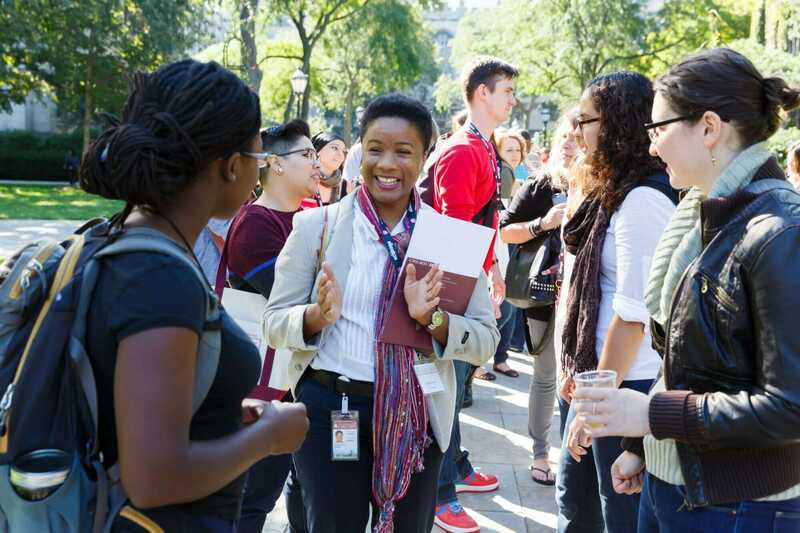 If you have questions about the Higher Education Administration Internship Program or the Credential in Higher Education Administration, please contact Deborah Blumenthal (deborahb@uchicago.edu). A generous donation from alumnus Phillip N. Norton (Ph.D. Statistics 1988), this award is presented to the top GGI Pitch winner from the Physical Sciences Division. The application process will be the same as all other GGI Pitch internships, and PSD applicants will automatically be considered for this prize.